The Adult Bicycle Helmet combines cool comfort with safety. Weighing only 310g, this bike helmet features 19 vents to keep the air around your head moving, anti-microbial deluxe pads and easy-to-adjust straps for the ultimate in wearing ease. Super Cote graphics on upper shell. Meets CPCS (USA) and CE (Europe) bicycle safety standards. Black. Universal fit sizing adds one-size-fits-most versatility. 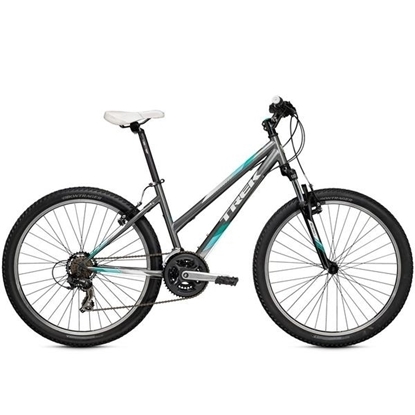 Trek®’s Mountain Bike is a fine all-around bicycle that features a great-riding steel frame with a relaxed, upright position you’ll love and bump-busting suspension fork that smoothes the road and trail. Plus, it sports a quick-shifting, easy-pedaling 21-speed drivetrain, powerful linear-pull brakes and quality Bontrager® components. Available in men’s and women’s. 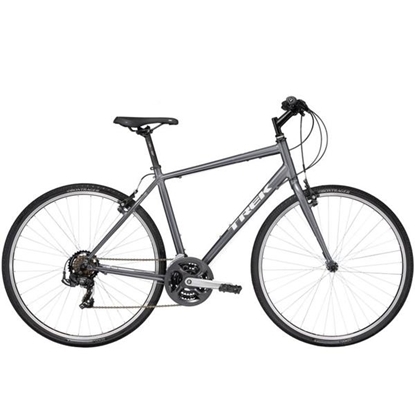 Whether you're cruising to work or play, Trek's FX is a bicycle you'll love. Its Alpha-Silver aluminum frame is lightweight for easy pedaling and the fast-rolling 700c wheels let you ride further and faster. This slick machine gets you up and down the steepest hills with its 21-speed Shimano drivetrain and linear-pull brakes. And, you can ride where you want, knowing that a pair of puncture-resistant, multi-surface Bontrager tires will keep you rolling smoothly and safely. 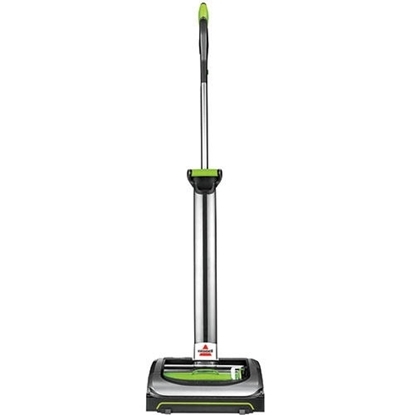 Whether for fitness, for fun, the FX is a great choice! Color subj to change.